Eggs, shots and rock n roll: Spring is here! In my living room at least! 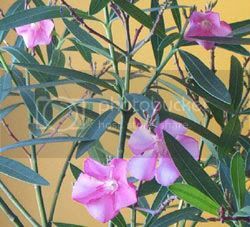 What a lovely Oleander. Mine died last year, I am so sad. Happy spring!